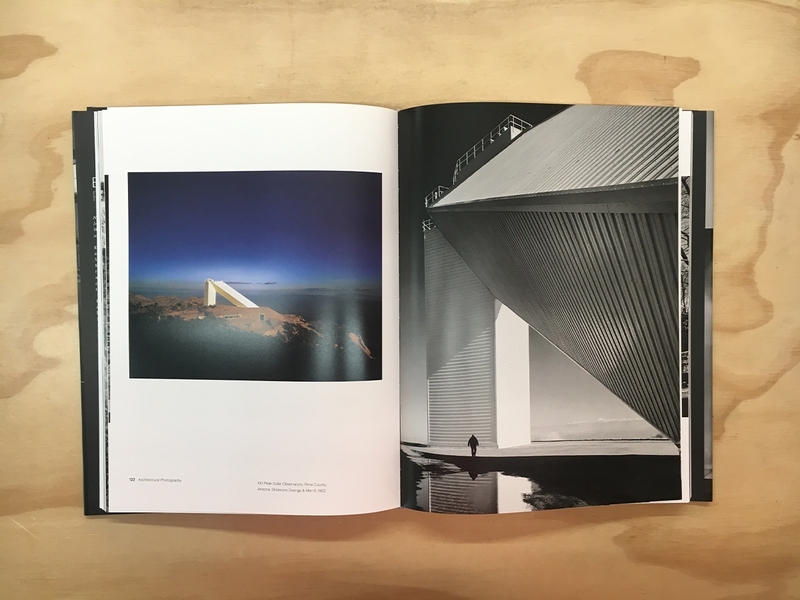 Ezra Stoller's iconic photographs of 20th-century architectural masterpieces, such as Frank Lloyd Wright's Fallingwater and Mies van der Rohe's Seagram Building, are often cited in aiding the rise of modernism in America. 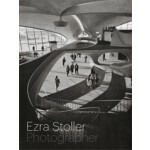 Stoller (1915–2004) elevated architectural photography to an art form, capturing the mood of numerous buildings in their best light. Living and working in New York from the early 1940s to the mid-1970s, Stoller photographed buildings by such architects as Alvar Aalto, Eero Saarinen, Marcel Breuer, Paul Rudolph, and Louis I. Kahn. 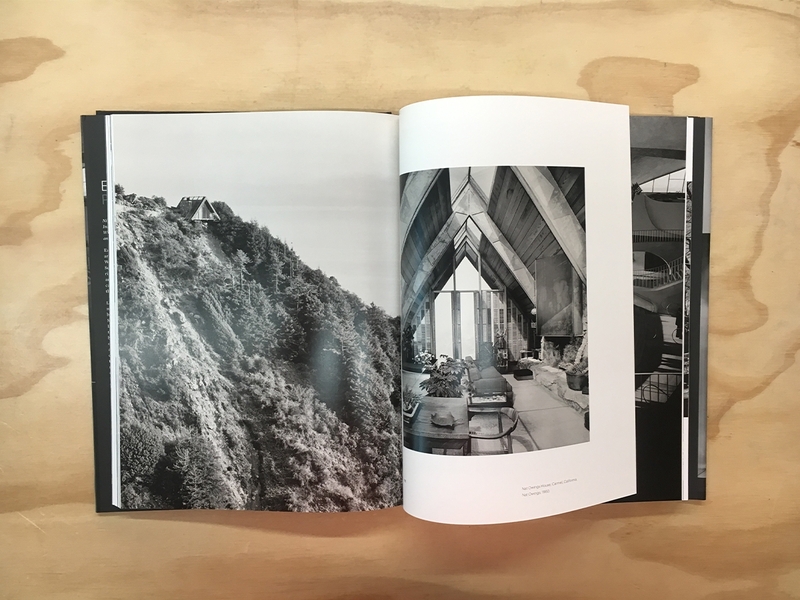 His striking images earned him the admiration of critics and contemporaries, but few people are aware of the stunning breadth of his oeuvre, which also included domestic and industrial spaces and important editorial depictions of American labor in the 1950s and 1960s. 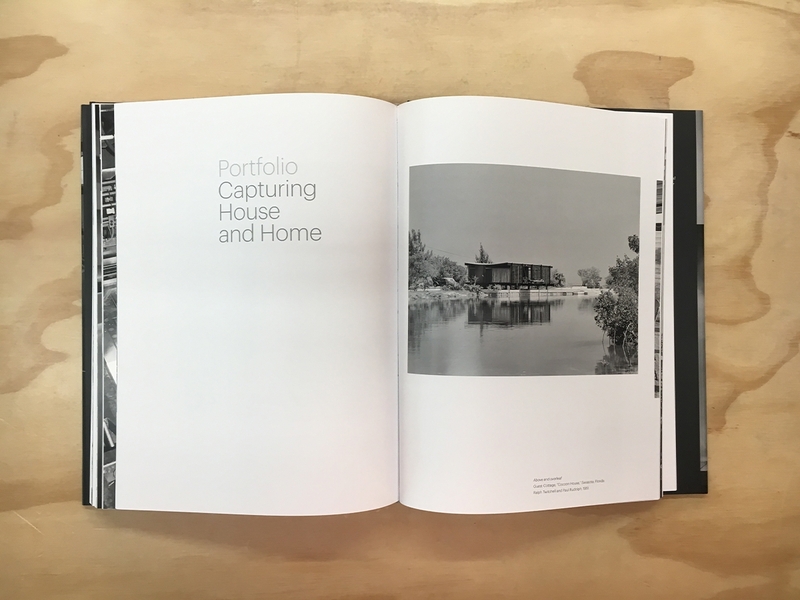 Living and working in New York from the early 1940s to the mid-1970s, Stoller photographed buildings by such architects as Alvar Aalto, Eero Saarinen, Marcel Breuer, Paul Rudolph, and Louis I. Kahn. His striking images earned him the admiration of critics and contemporaries, but few people are aware of the stunning breadth of his oeuvre, which also included domestic and industrial spaces and important editorial depictions of American labor in the 1950s and 1960s. 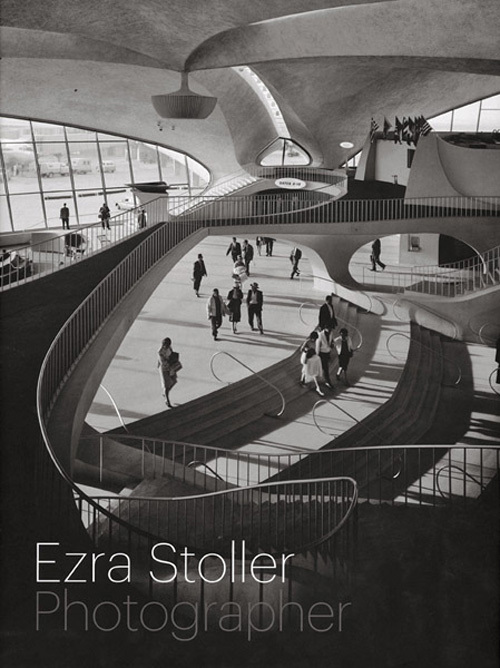 Ezra Stoller, Photographer, a long-awaited and lavishly illustrated survey of Stoller's artistic accomplishments, examines the photographer's full range with a fresh eye and unprecedented scope, offering a unique commentary on postwar America's changing landscape.